Today's guest is Ryan Michler an Army Veteran with a back ground in Retail Management and over 6 years experience in the Financial Services Industry. He is a confessed Financial Junkie and a Personal Wealth Coach who took that passion and created a great business for himself. 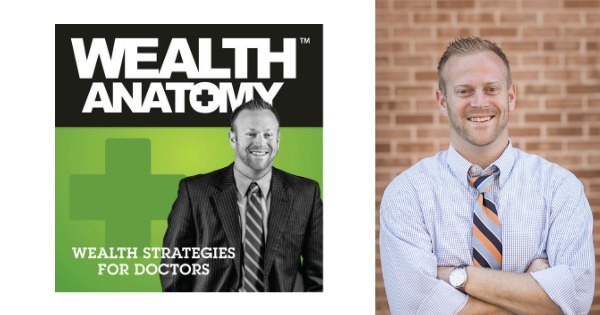 Wealth anatomy is a website, Blog, Podcast all centered around helping healthcare professionals properly manage their finances and put their Wealth to Work For Them ! Click Here to Thank Ryan on Twitter ! Do you know how to properly handle your money ? Why we have an obligation to stop at lemonade stands ! Is the Traditional Model of Financial Planning Dying ? Just get your thing out there then perfect it along the way !